A community manager is someone who creates and manages online communities. 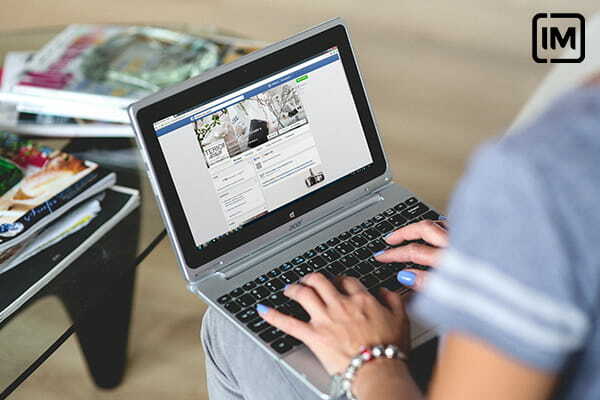 This person has the power to uphold a brand or company on social networks in order to connect with their clients and potential customers. In other words, the community manager becomes the voice of the company. There’s no doubt that we all heard about this role. However, what exactly does a community manager do on a daily basis? Keep reading to know more. Managing successfully any company’s social media profile implies ensuring that the content shared is valuable for our followers and lines up with the company’s values. Social Media networks allow us to gather information and feedback about our customers and help us to increase company’s online presence. Even though content creation is always the best option, it’s also important to identify relevant content to share and keep our networks up to date, without too much effort, as well as to drive traffic to our platforms. There are loads of tools we can use for that which will save us some time. Not only the community manager has to publish engaging content on social media, but also to monitor every company’s platform and analyze the results. Whether if they measure the website visits, likes, followers gaining etc., analytics are essential to make good decisions. Identifying trends and consumers’ behaviour are also important to develop our social media strategy. Engaging with our followers it’s a must amongst the community managers’ duties. ¿How can we do that? Interacting with them, giving likes, commenting posts, asking questions… Keep in mind that the community manager role would not exist without them. All being said, all this actions must be planned beforehand and gathered together in a scheduled calendar that will help us achieve social media and marketing goals. ¿Does it sound like your ideal job? If you want to be an expert on social platforms, check out our Professional Diploma in Social Media and Community Management.